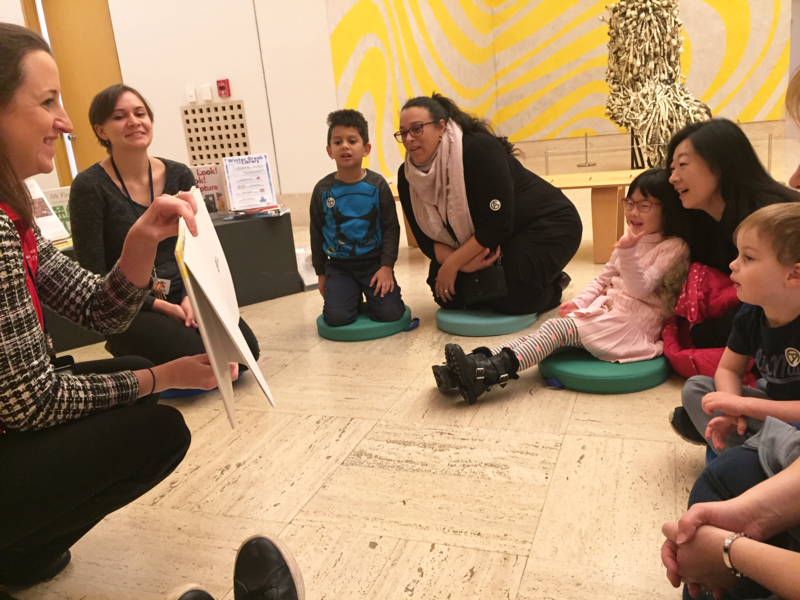 Join Bloomfield Township librarians and Cranbrook’s museum educators for storytime and self-guided observation activities in our current exhibitions! 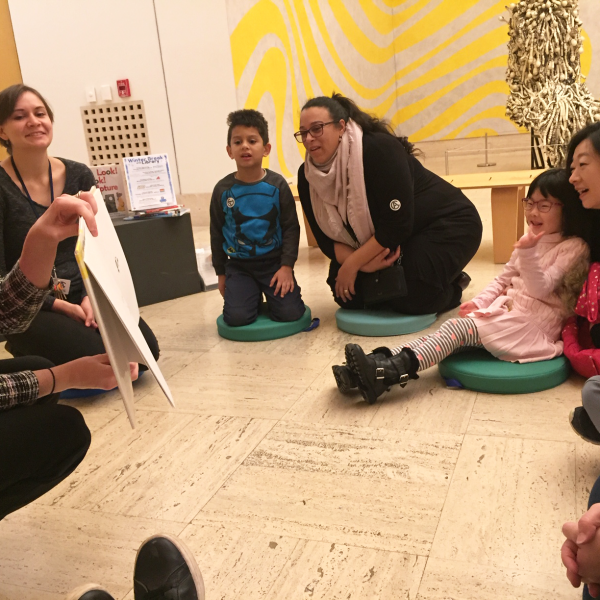 Content will be geared toward children ages 4 – 7, but all ages are welcome with an adult! As always, children 12 and under are free! On February 9th, Bloomfield Township Youth Services Librarian Nicole Gillies will be reading “Beautiful Oops” by Barney Salzberg and “Seeing Symmetry” by Loreen Leedy.